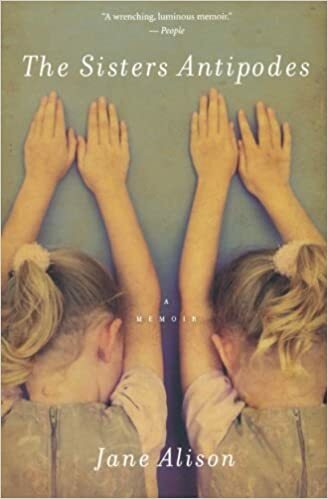 When Jane Alison was a child, her family met another that seemed like its mirror: a father in the Foreign Service, a beautiful mother, and two little girls, the younger two (one of them Jane) sharing a birthday. The families became inseparable almost instantly. Within months, however, affairs ignited between the adults, and before long the parents exchanged partners, then divorced, remarried, and moved on. Two pairs of girls were left in shock, a “silent, numb shock, like a crack inside stone, not enough to split it but inside, silently fissuring” that would prove tragic.